M-Connect Media has gained sudden traction in the world of eCommerce. Its ability to understand business values and requirements of its customers make it a desired eCommerce building company. It is full of competent experts and experienced spearheads, who believe in delivering the best solutions and plod assiduously to place its customers in the best positions. 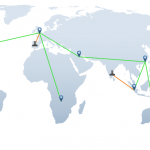 M-Connects’ careful discernment about the technological advancement has helped transmogrification of many conventional businesses into online-pandemic platforms. The customer-centric approach and essential services (come high water or hell) have tantalized many eCommerce visionaries, ranging from some of the eCommerce herculean to dynamic young entrepreneurs to partner with M-Connect Media. The enchanting modules, winning designs, and enticing services (the Three E’s) put this company at different dimensional zone in comparison to its contemporaries. The hard-line effort of the company has helped it spawn some of the swift-fleeted extensions which not only intensify the customer-experience but spurge the graph of your brand value. Installation of each extension is very undemanding. Moreover, they don’t need a herd of experts to manage their functionalities. 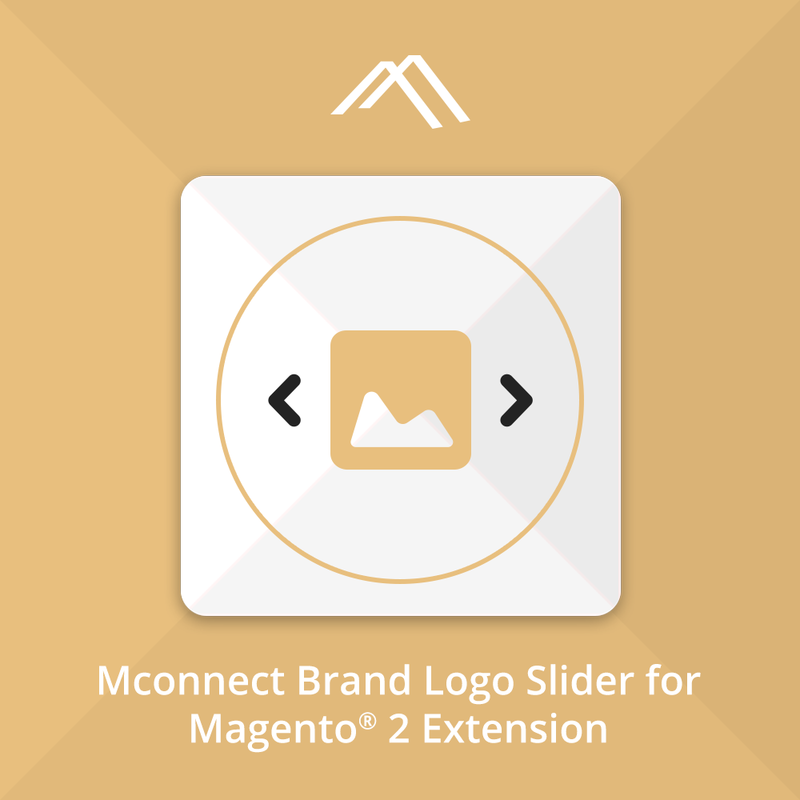 One of the best solution to allow your shoppers to shop by their favorable brand is MCONNECT MAGENTO® 2 BRAND LOGO SLIDER EXTENSION. Do you want to make browsing and shopping much more comfortable for your customers? One way to do the said is by adding a brand or manufacturer logo slider on the Magento 2 home page. Logo immediately catches the attention, and your website gets classified based on the brand names. 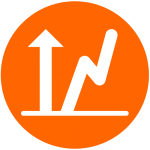 You can quickly highlight the leading brands which you are selling on your platform. Indirectly, it considers as a good filter for the customers. This way you will add interactivity to your website and make your store look like a responsive and attractive for a user to purchase with their favorite brand. Also, moving logos are a pain in the neck. This extension empowers its customers to halt the moving banners as soon as the mouse hovers the logo or slider. It empowers you to enable/disable the Auto-Sliding option. Grants you an option to enable/disable slider pause on mouse hover. Enable or disable the brand logo slider for pagination. Redirect your shoppers to a specific page by adding a link to logo slider. 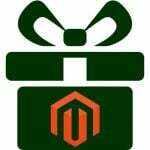 Admin can display a brand logo on any cms page of Magento 2 store. Having a responsive store is not new. Its importance is revered ever since the commencement phase of eCommerce. Brand logo slider is just another useful extension which helps both the sides, i.e., merchants and customers. It allows merchants to design immersive stores while it makes surfing, searching, and shopping experience high for the customers.